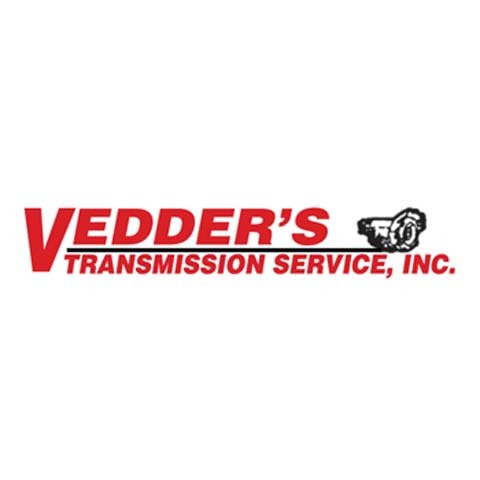 Since 1982, Vedder's Transmission Service, Inc. provides quality service for all of your transmission and auto repair needs. 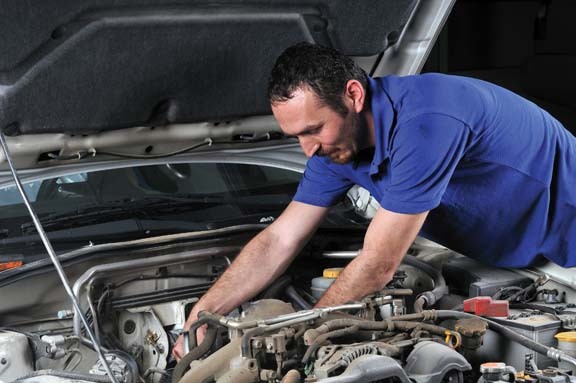 We rebuild, repair and service foreign and domestic automobiles and light trucks and specialize in transmission and transfer cases. Established in 1982. 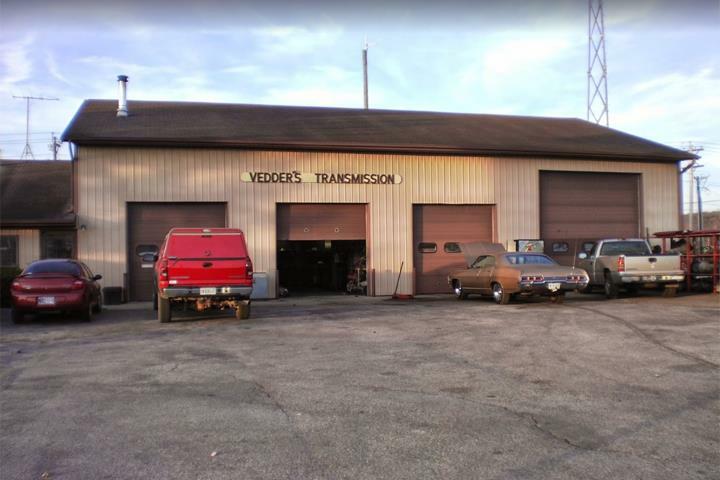 Vedder's Transmission Service, Inc. is proud to serve our local area which includes Owen, Putnam, Clay, Monroe, Lawrence, Hendricks, Hamilton, Marion, and Vigo. 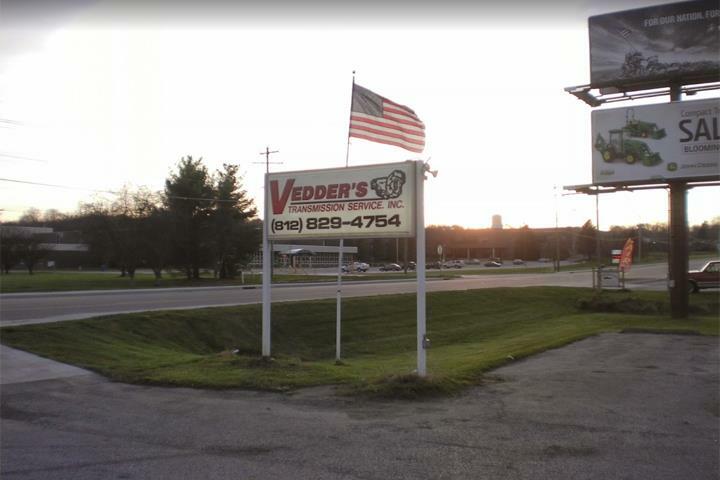 We specialize in Transmissions & Transfer Cases since 1982. We accept Visa, MasterCard, Discover, Personal Checks.